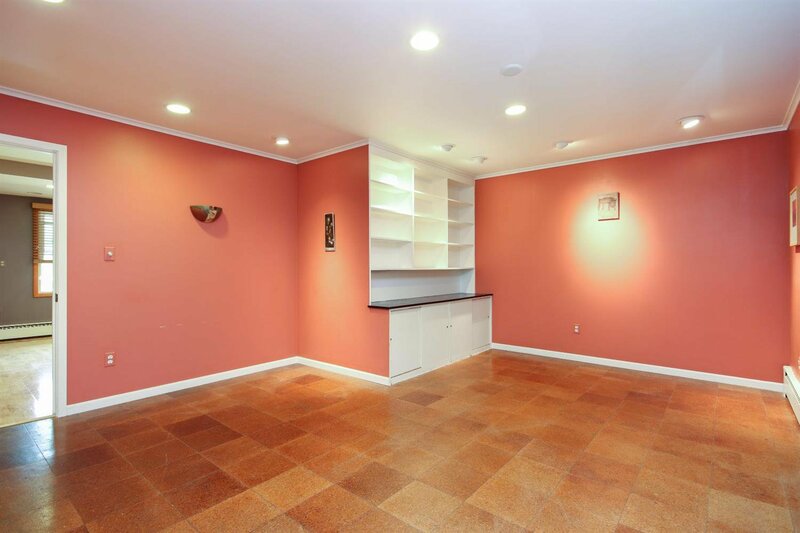 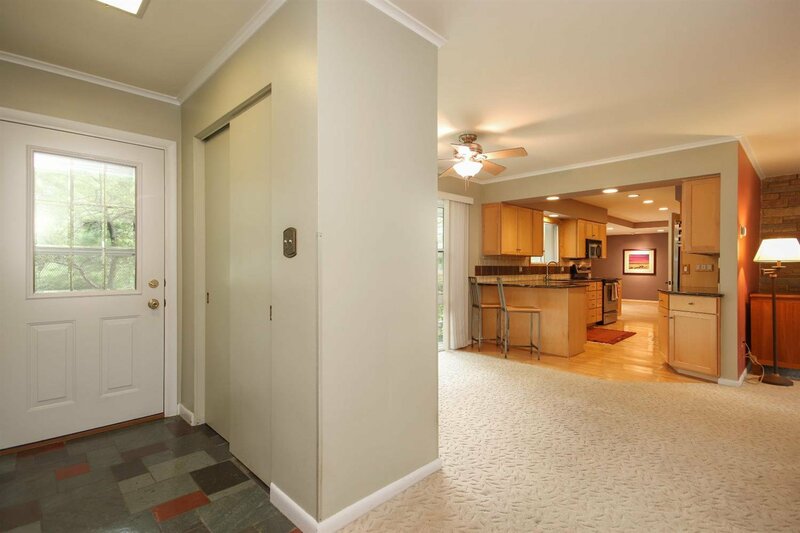 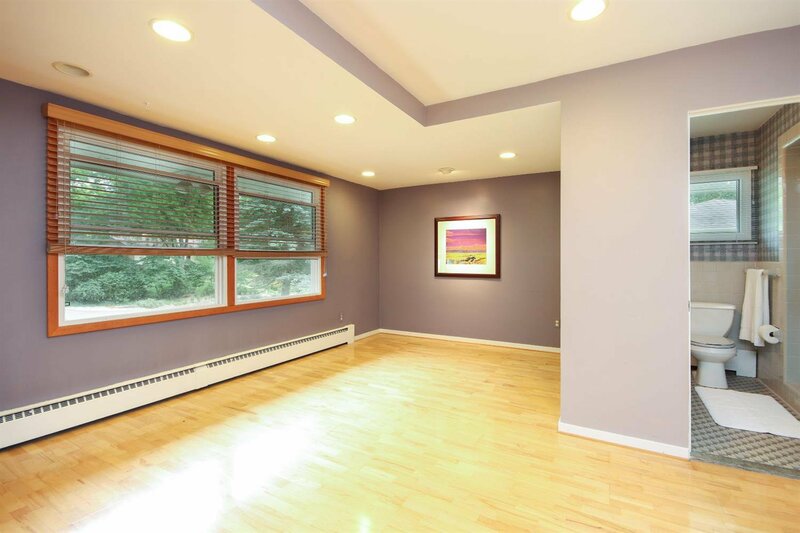 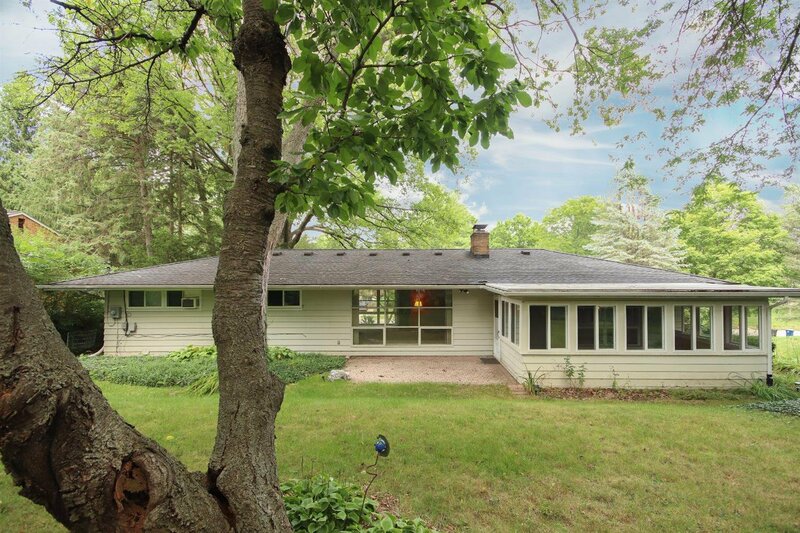 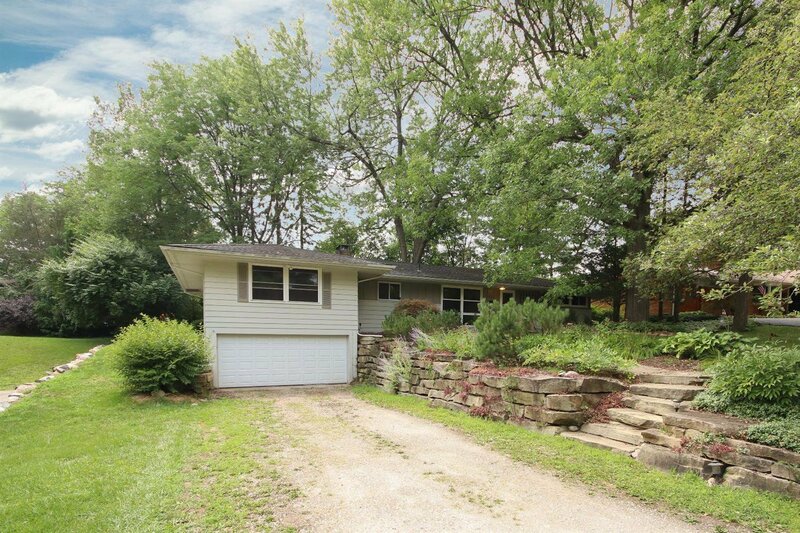 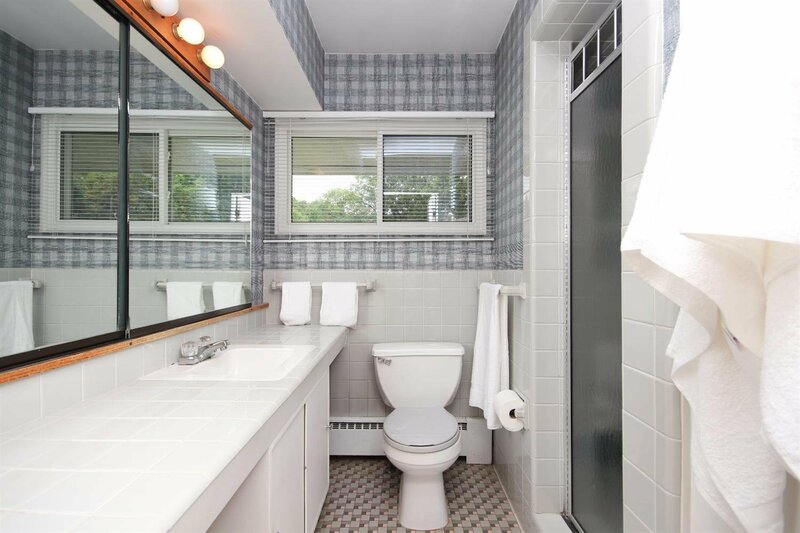 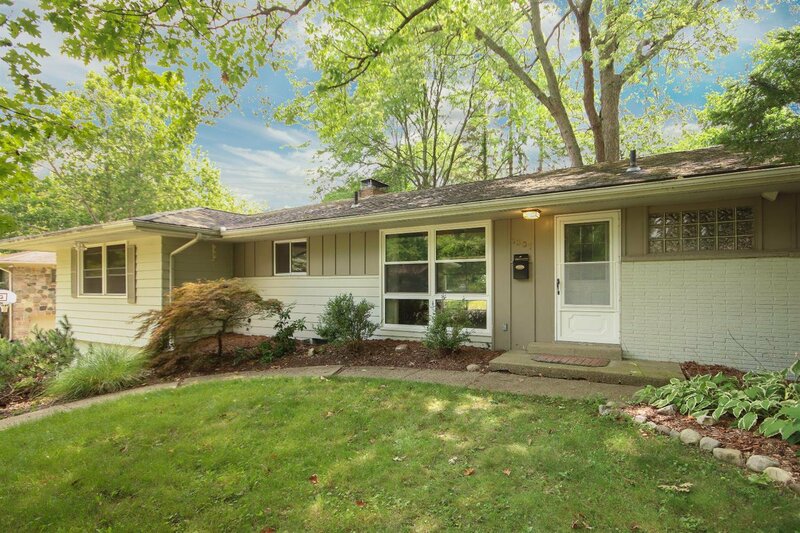 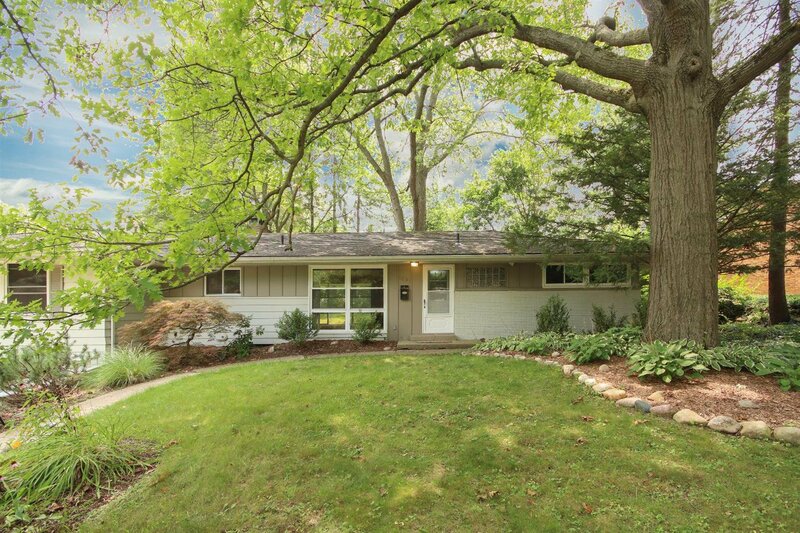 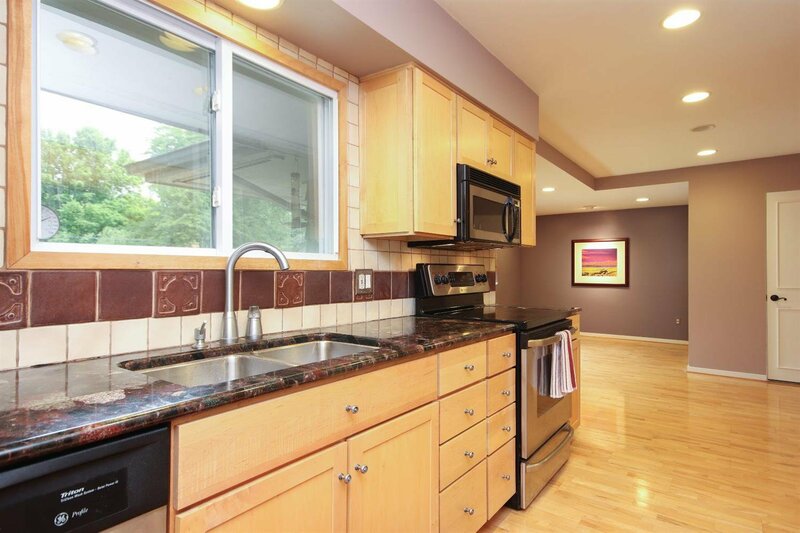 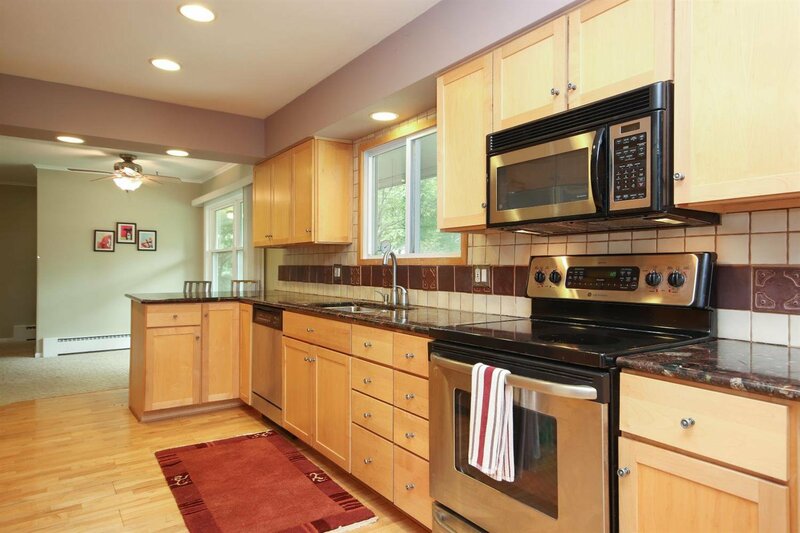 This MAGNIFICENT MID-CENTURY MASTERPIECE has been well maintained and tastefully remodeled. 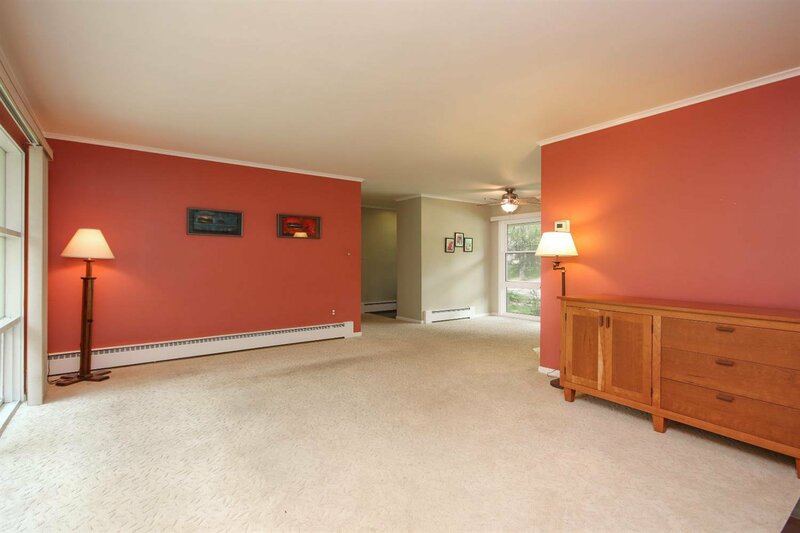 With over 2600 square feet of living space the home boasts 3 large bedrooms and 2 full baths on the main level. 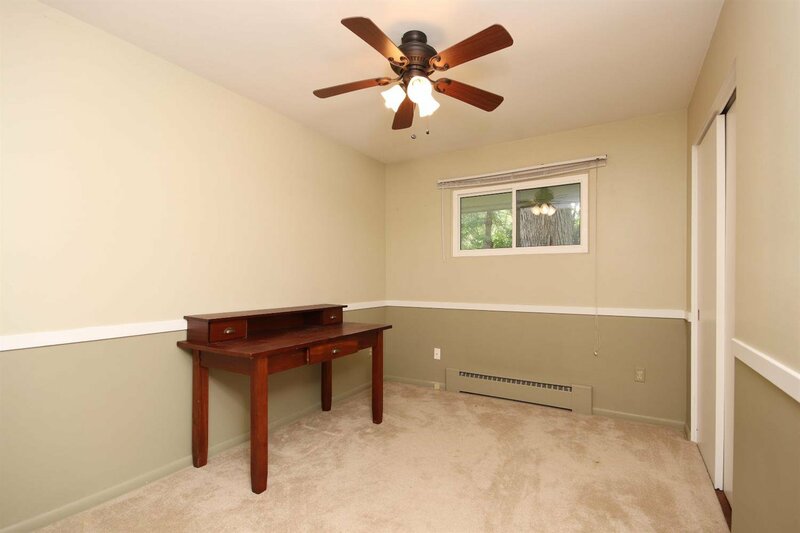 Plenty of space to create a master suite or keep the open concept that naturally flows from room to room. 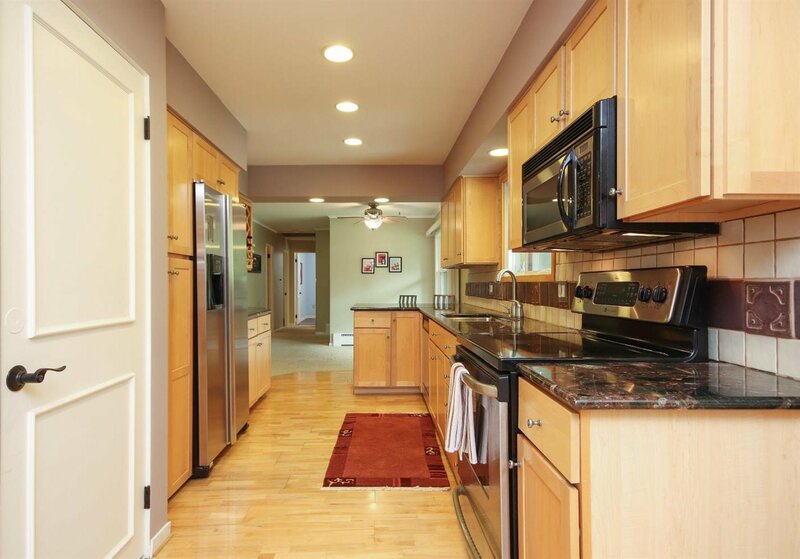 Two living spaces and two dining spaces flank the lovely kitchen with stainless steel appliances and granite counters. 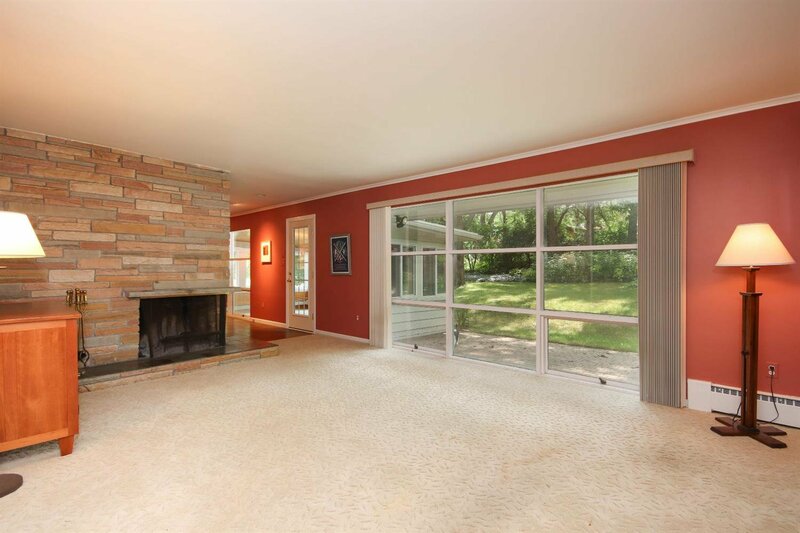 The original 2 sided fireplace is incredible. 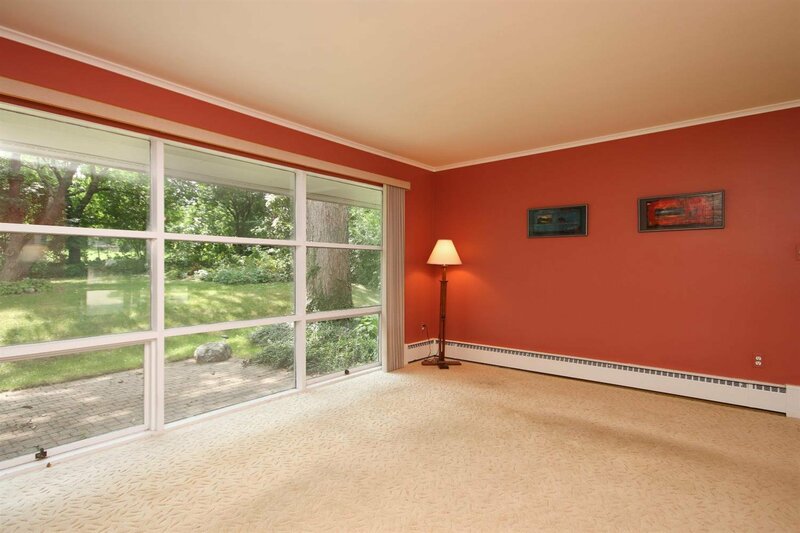 The large windows let in plenty of light on the first floor and many of the rooms are adorned with beautiful cork floors to die for. 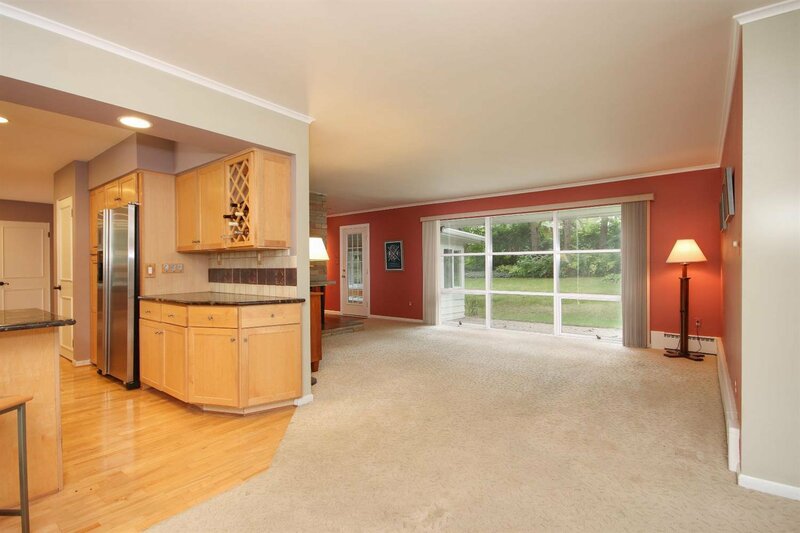 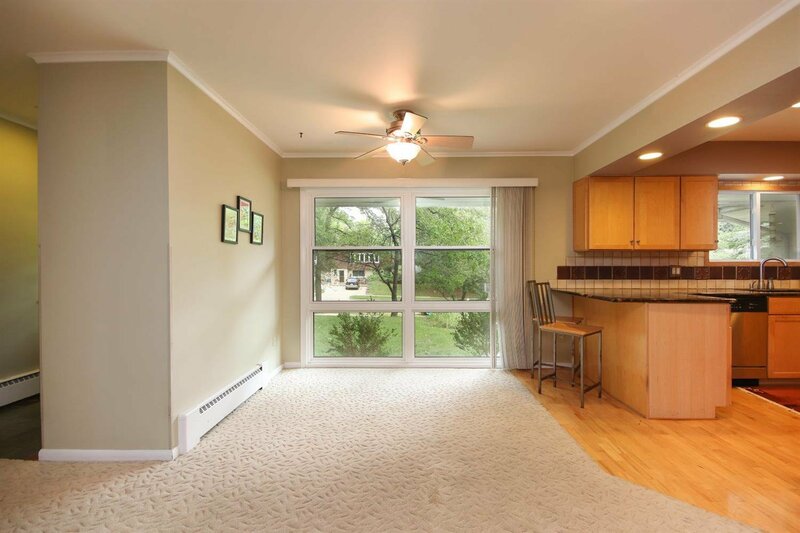 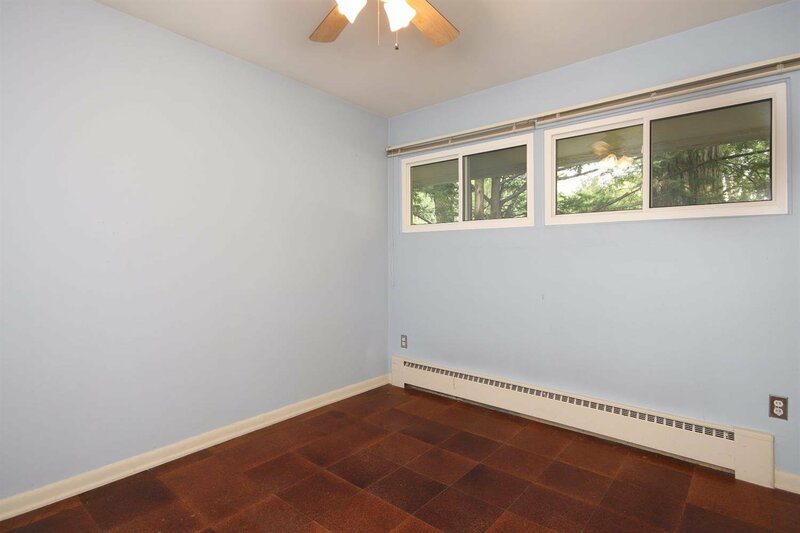 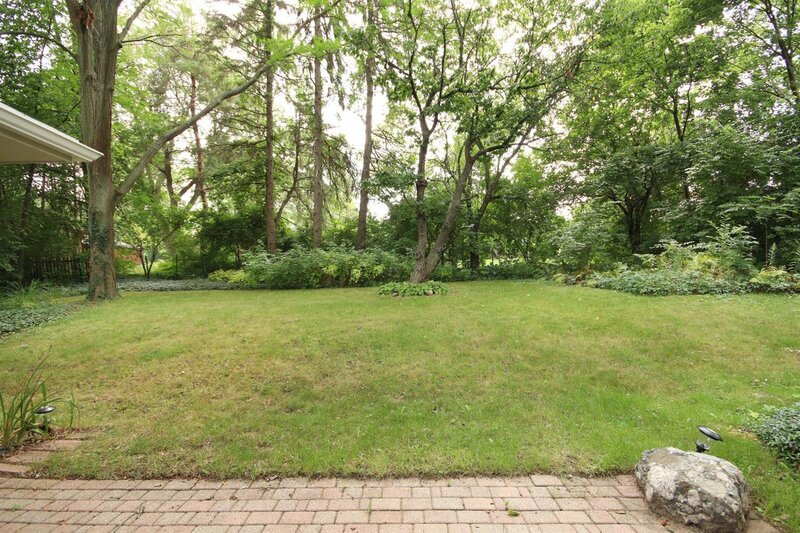 Enjoy the gorgeous private backyard in the heated sunroom all year round. 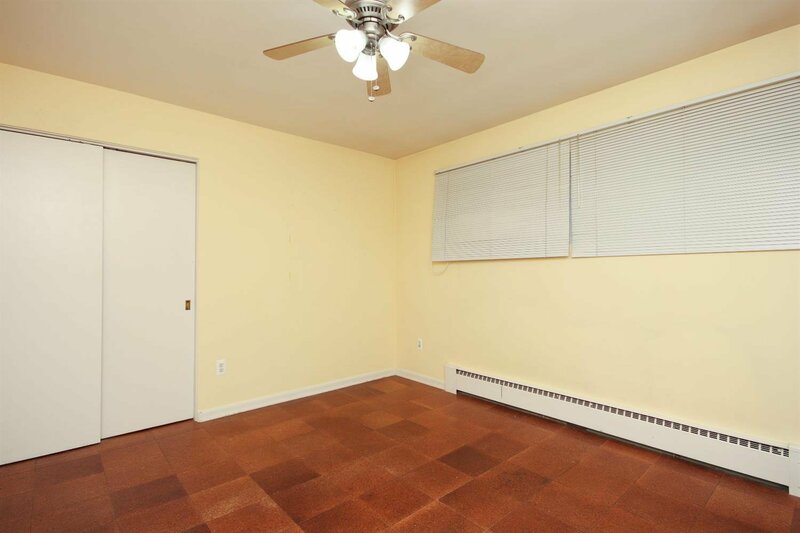 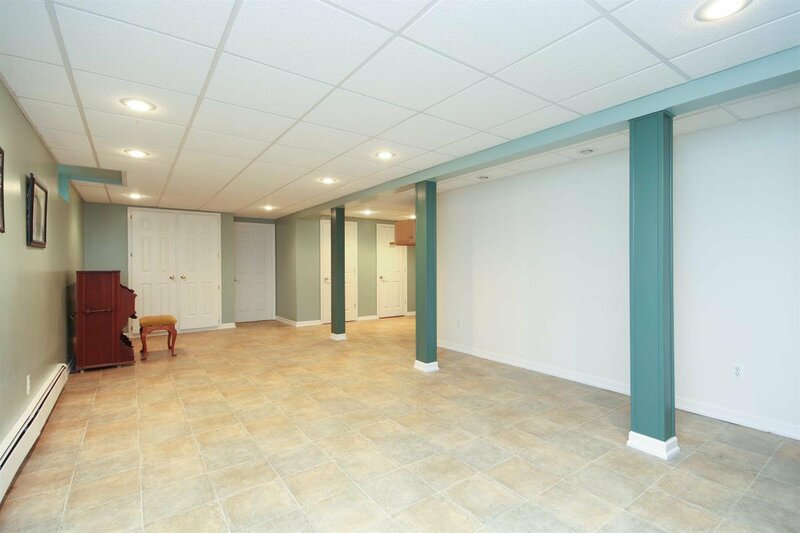 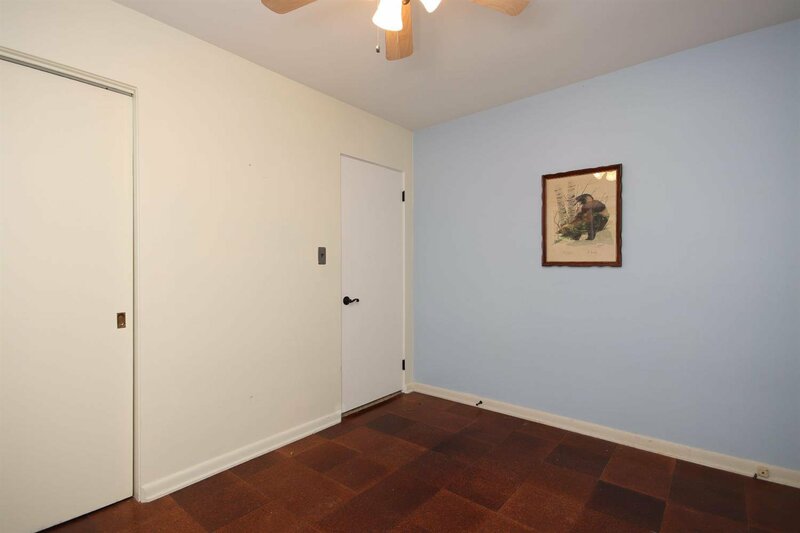 The basement is large and open with a beautiful brick fireplace that has been converted to gas and a half bath for your guests. 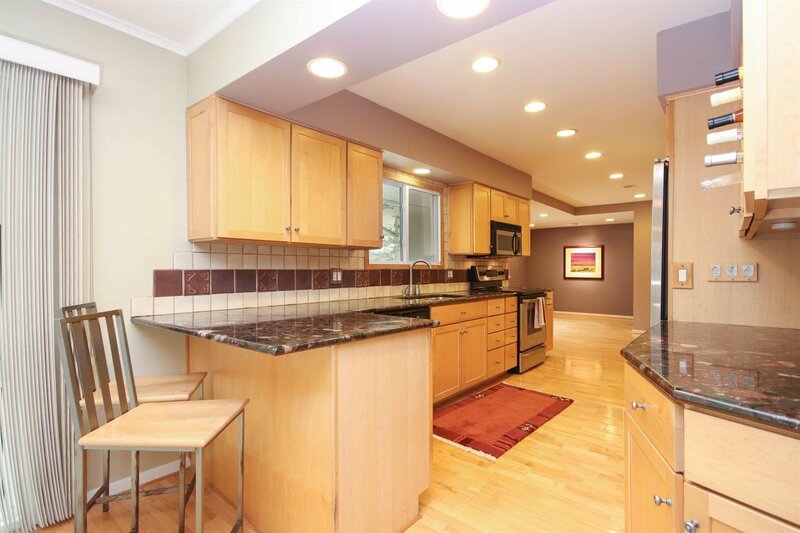 All of this on one of Ann Arbors most desirable streets. 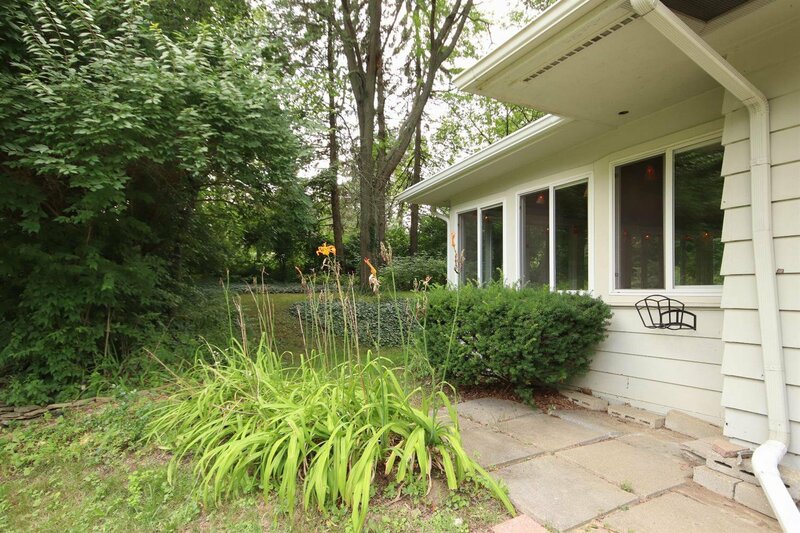 Listing courtesy of Keller Williams Ann Arbor. 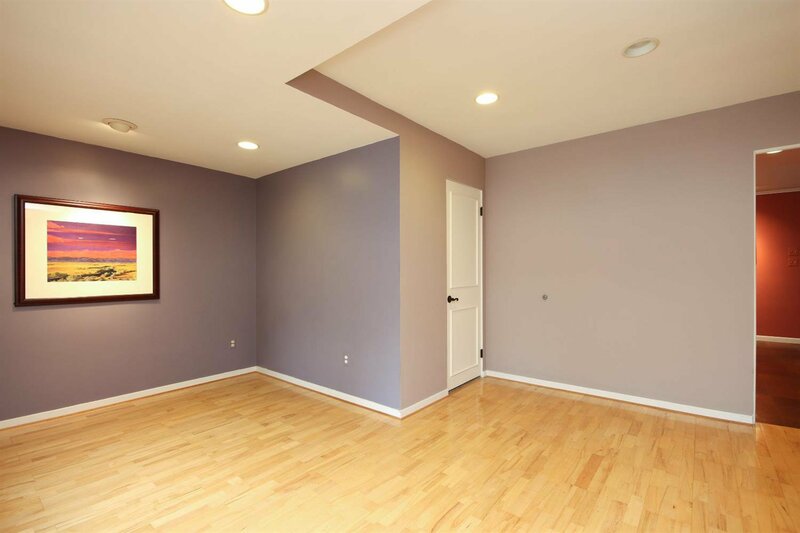 Selling Office: Howard Hanna.